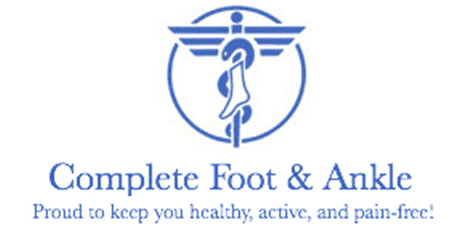 Dr. Danny Gomez, DPM helps the people of Ridgewood, New Jersey, get back on their feet at Complete Foot and Ankle. He is currently board qualified in foot and reconstructive rearfoot surgery. Dr. Danny Gomez earned his undergraduate degree from Fordham University and received his doctorate from the New York College of Podiatric Medicine. Following medical school, he served his residency at Saint Barnabas Medical Center in Livingston, NJ. 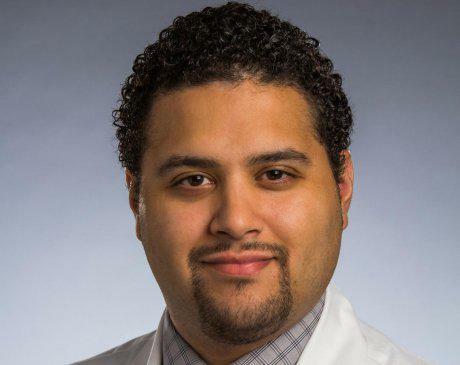 During his third year of residency at Saint Barnabas, he served as Chief Resident. Dr. Gomez received extensive training in elective forefoot and rearfoot reconstruction, trauma, treatment of lower extremity sports injuries, wound care and diabetic limb salvage. He can treat a full range of foot conditions, he performs reconstructive surgery, trauma care, diabetic wound care and limb salvage, and orthotic intervention. Dr. Danny Gomez was practicing medicine in Central/South Jersey were he still maintains affiliations with St Barnabas Medical Center. His current medical memberships include American College of Foot and Ankle Surgeons (ACFAS), the American Podiatric Medical Association (APMA), and the American Academy of Podiatric Practice Management.